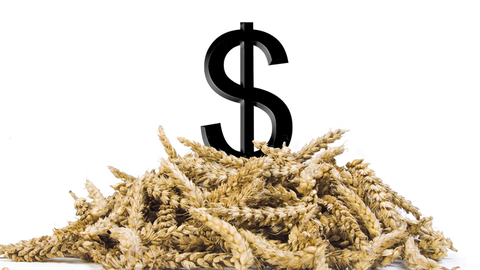 The trading week begun with a serious decline in the market for us wheat. Rainfall in the arid regions of Australia has eased concern about global supply in 2018/19 season. According to the AGN. Grain Online. Conversely, more anxiety in the grain of the community is the trade war unleashed by trump, in fact, against most of the developed world. Farmers are particularly worried about the U.S. and growing tension in trade relations with China, the largest buyer of corn and soybeans in the USA. In addition, the market pressure the news from the fields of winter wheat. The yield in the Midwest is not as catastrophic as it seemed earlier.